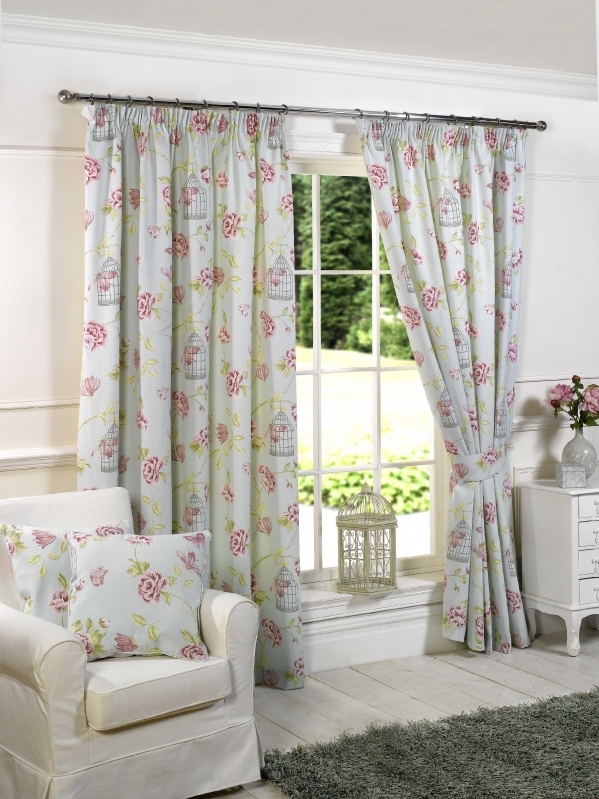 To make sure that your curtains match the rest of your décor look no further than House of Carpets and Curtains. 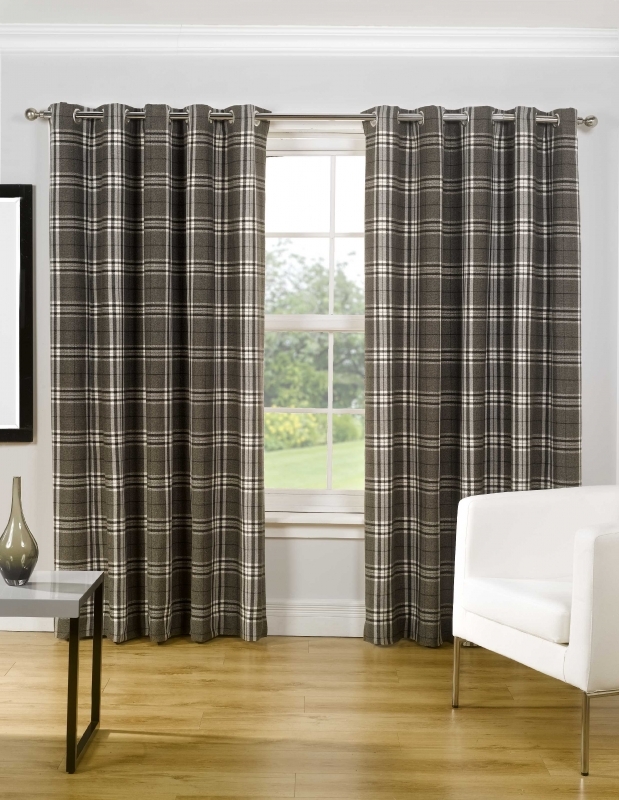 We have various styles of curtains that are both stylish and traditional at the same time as well as affordable. We like to offer our customers the finest quality service possible so that they are more than satisfied with the finished products ready to hang in their home. 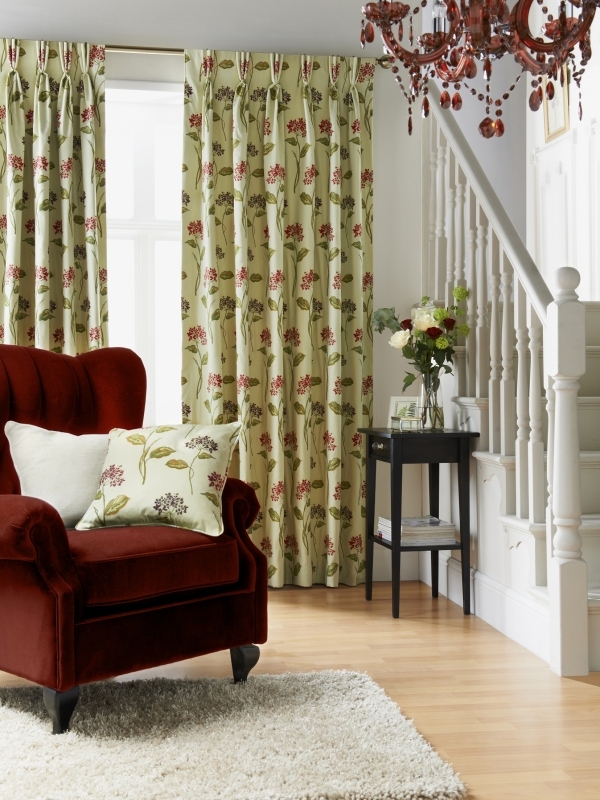 By keeping our prices affordable we can make sure that everyone can find the curtains they have always longed for. 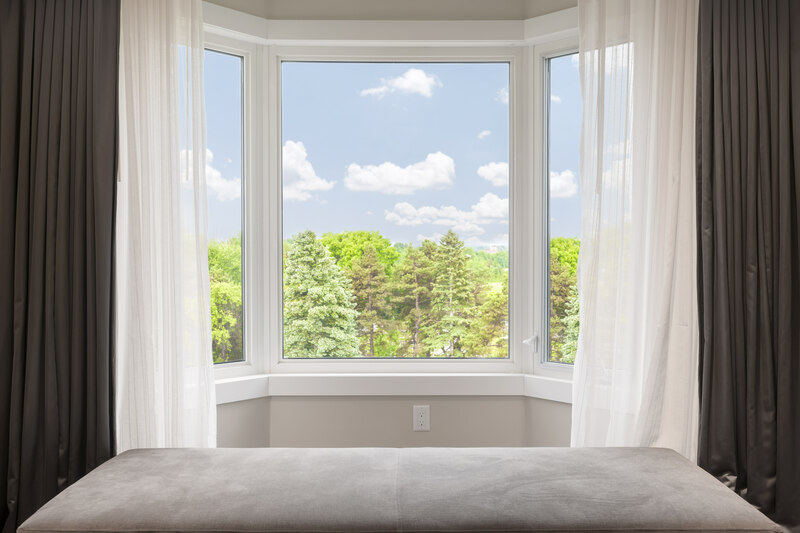 If you are looking to refresh the curtains in your home and are not wanting to get made to measure styles then our ready-made curtain choices are suitable for your needs. We have numerous brands in stock including Swish, Curtain Express, Belfield furnishings, Home curtains, Rectella and Gordon John to name a few. Whatever you are looking for we can find the style to match your colour themes in your home with ease by using our experience and skills in the industry. 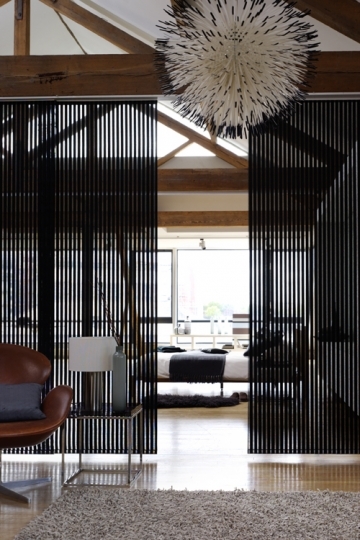 Visit our store in London to view some samples of the high quality curtain materials we have. Alternatively, you can call us on 020 8778 8534 or 020 8776 8456 to get a free quote for the curtains designs you are looking for.